I know you’re probably thinking ‘Yeah yeah, I’ve heard of these so-called miracle products before’ but give me a minute to explain, because I am just as skeptical (probably more actually) of skincare products as you are. Believe me when I say I rarely trust these big brands and I often roll my eyes at the massive claims they make and think ‘their marketing budget must be incredible’. BUT, this product works, I’ve seen the results numerous times on my clients skin’ and I swear by it myself. It is too good for me NOT to share with you. 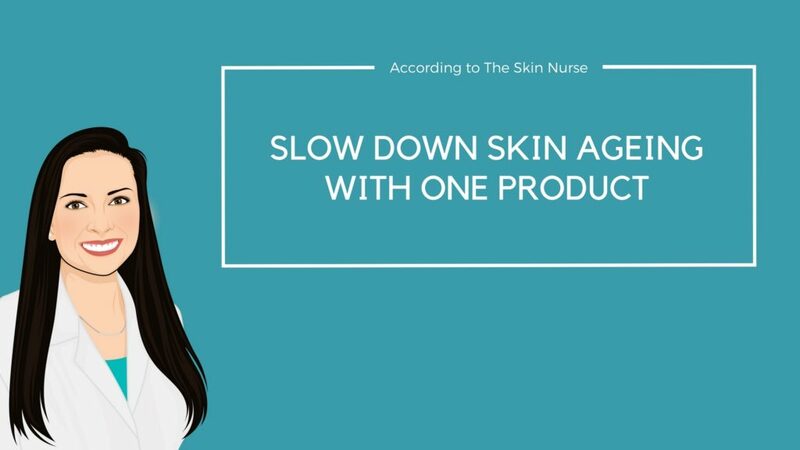 I drive my friends crazy because I’m desperate for them to reap the benefits of using this super-power skincare product too. This A M A Z I N G product is what I call a treatment in a bottle. You use it once a day in the morning and it gives you NUMEROUS benefits which all contribute to overall skin health and anti-ageing. 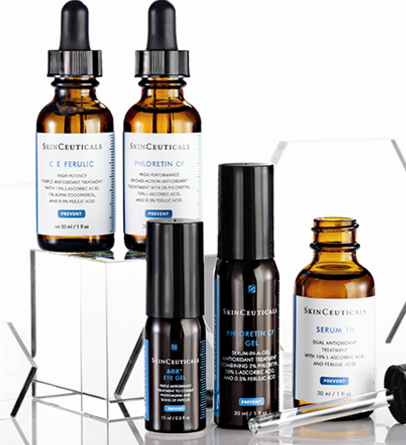 But not just any old antioxidant, the ones I cry on about are the award winning, patented, celebrity loved Skinceuticals Antioxidants. These are the Ferrari of antioxidants (You’ll find the Fords and Skodas on the high street and in sales online). Less skin discolouration – I’m talking redness AND brown spots here. You’ll get your glow back! It fights free radical damage – a big ageing issue. Read more here. Environmental damage from pollution, UVA and Infra-red is reduced. You’ll get reinforced protection against the sun. Sensitive skin becomes more resilient – this is a biggy. There you have it, the one product I believe we should ALL be using every day to delay and correct the signs of ageing. Have a look at the range over in my shop here. Remember they are THE BEST on the market because of their potent and researched formulations. If you have any questions, drop me a line or contact me on socials.